Is your bank account ready? Time to make some shelf space as Toysoul 亞洲玩具展 2018 is just around the corner. Preparations for another year of ToySoul, with just a few more weeks to go before ToySoul opens its doors once again. 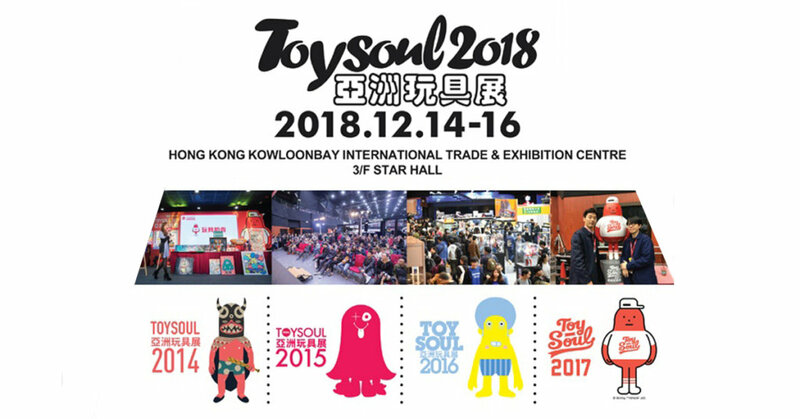 We’ve seen plenty of cool stuff over the years at ToySoul and Hong Kong better be ready for another 3 days of ToySoul. 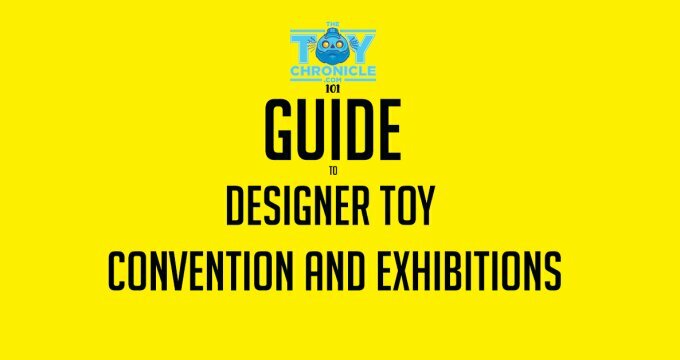 Plenty of artists and brands from around the world heading to this years ToySoul so expect plenty of exclusives and meet artists in person. The mascot of TOYSOUL 2018 has been released ! This year’s TOYSOUL 2018 is the big day of our fifth anniversary! In order to be a grand event, we have specially invited the famous Hong Kong designer – Kenny Wong from “kennyswork” designed the mascot for our event! Everyone knows that Kenny Wong has numerous fascinating characters. This year he chose to let the “Fish Boy” appear in a new look and show up as our mascot this year! Of course, we also prepared an exclusive limited edition of the fish boy figure for this event. If you want to know more about the event, please stay tuned to our pages! Address: No.1 Trademart Drive, Kowloon Bay, Kowloon, HK. A glimpse of plastic goodness at last years ToySoul 2016.